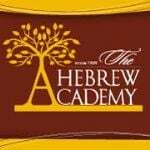 We look forward to sharing important information regarding the Hebrew Academy Middle School Program. Please join us for this very special event, designed expressly for parents of fifth graders. You will have the opportunity to learn about our outstanding Middle School Program, participate in our Grand Opening of our XSTREAM lab and see our Curriculum Showcase. We look forward to seeing you! We have a lot of exciting events going on this day. 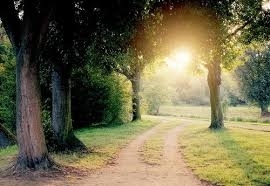 We welcome you to attend them all.